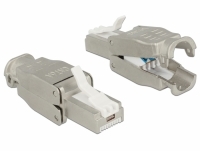 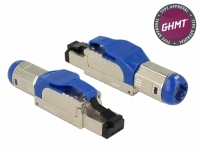 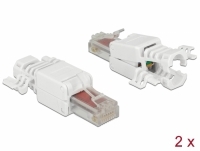 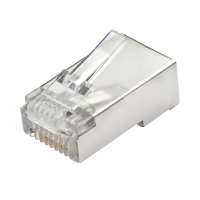 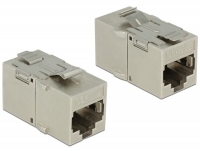 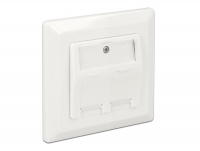 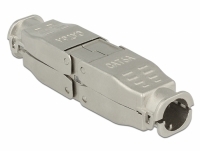 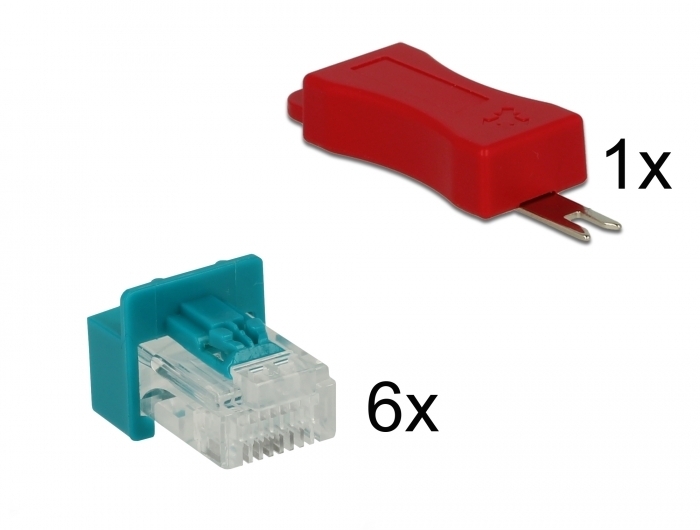 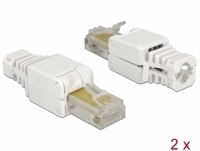 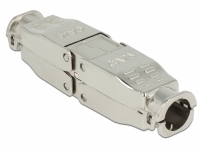 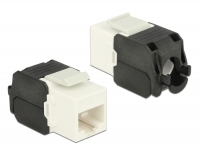 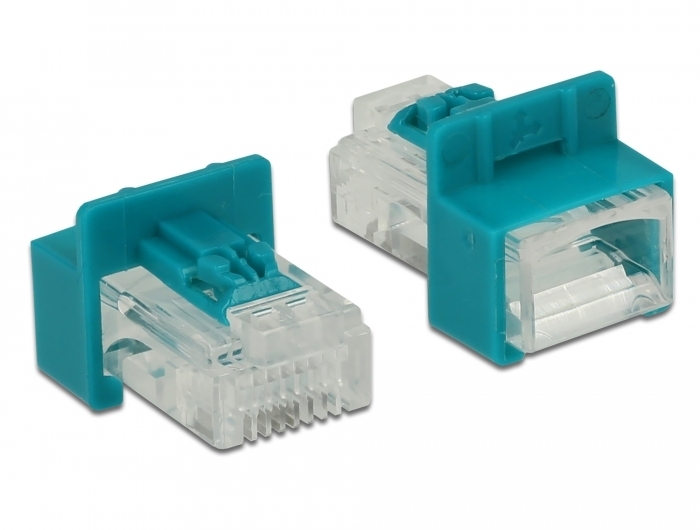 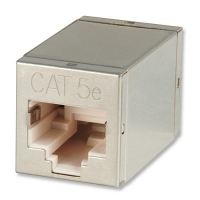 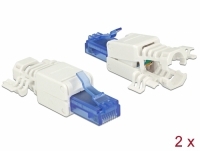 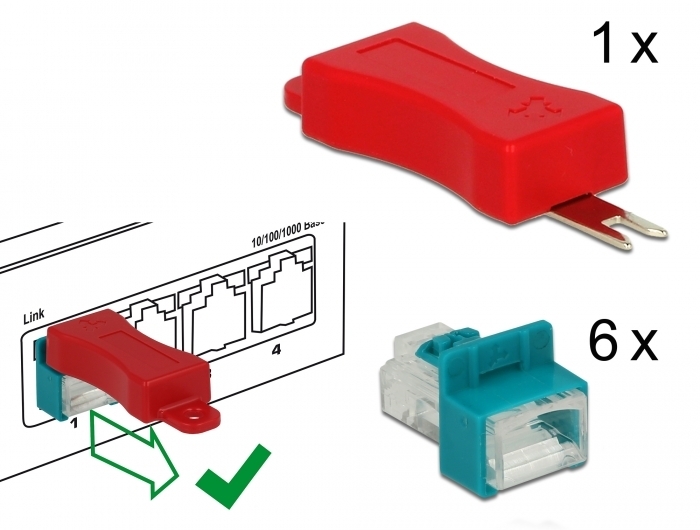 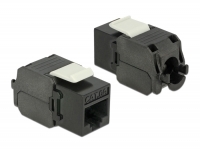 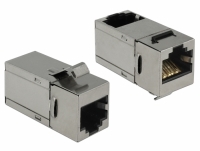 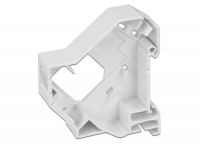 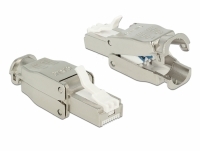 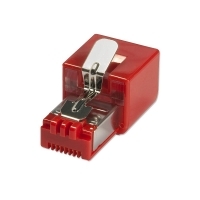 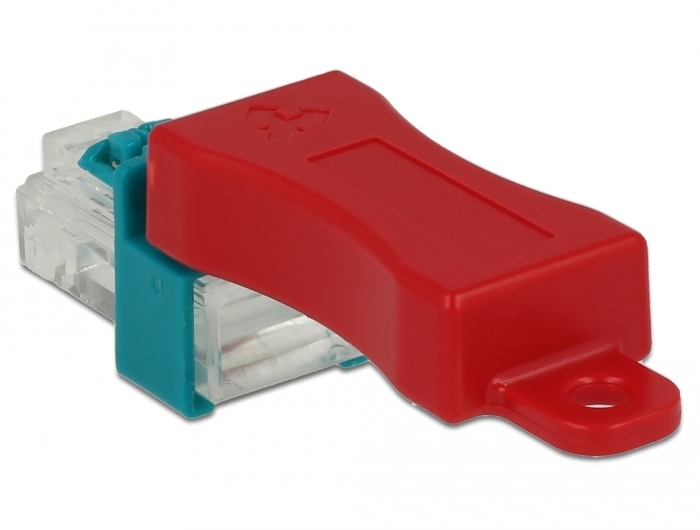 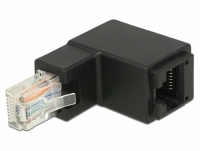 The RJ45 Secure Clip with plug by Delock can be locked in the RJ45 jack, and the socket is blocked and secured from unauthorised use. 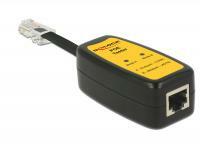 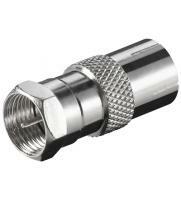 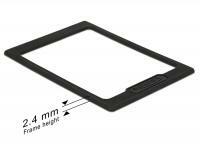 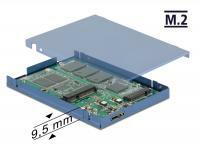 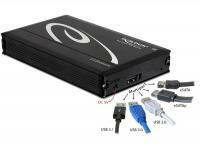 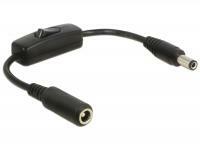 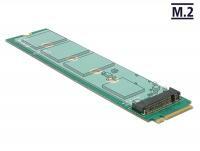 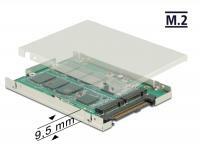 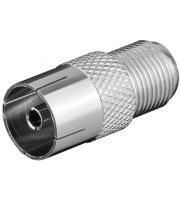 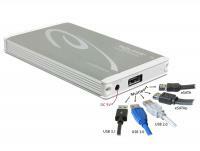 This allows control of physical access to the network in safety-critical areas, e.g. 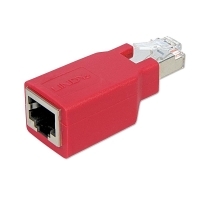 in public places or data centers. 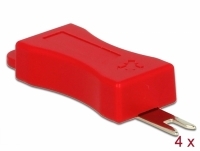 To open the lock, the included tool is required.